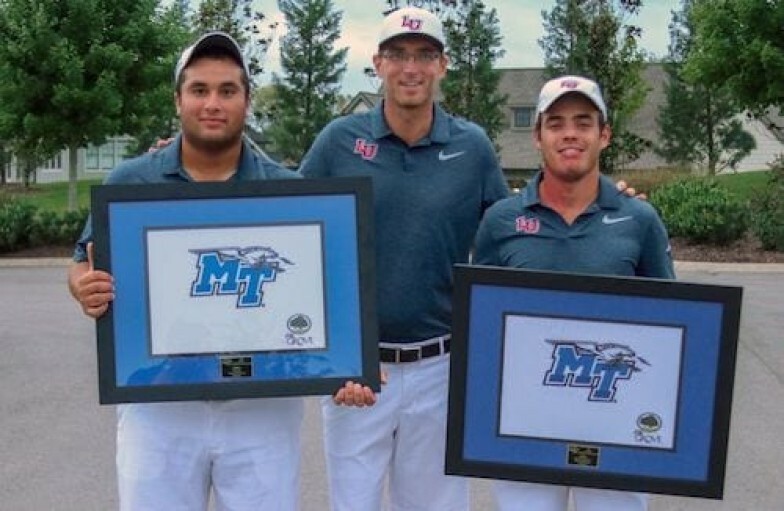 Our alumni full time golf student Alexandre Fuchs was rewarded for his determination and hard work by winning his first university tournament in Tennessee, USA, and largely contributed to the victory of his team (849, - 15). After graduating from our academy, Alexander integrated the Liberty University golf team in division 1. We are very proud of the results Alex achieved, pursuing his goal of becoming a professional golf player.